As the opioid epidemic rages, a new center in Maryland is joining the ranks of those working to thwart its damage by tackling the first step of treatment and recovery. 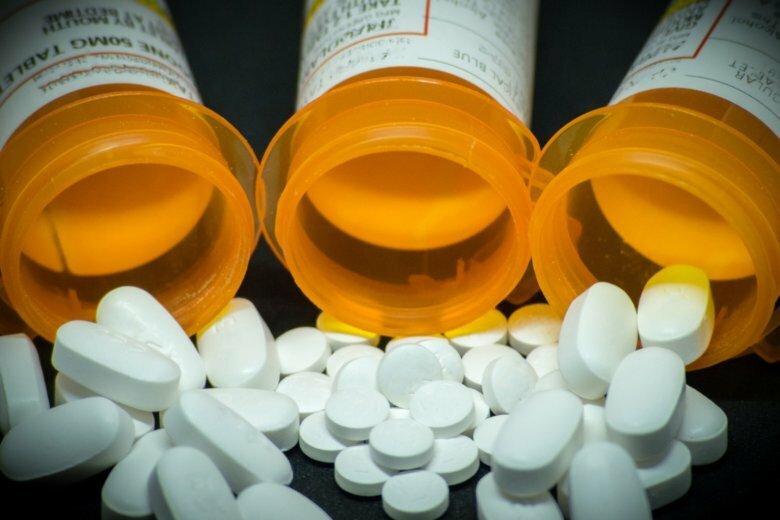 WASHINGTON — As the opioid epidemic rages, a new center in Maryland is joining the ranks of those working to thwart its damage by tackling the first step of treatment and recovery. Maryland House Detox in Anne Arundel County opens Monday, and will be the Free State’s first free-standing center specifically for medical detoxification. The Capital Gazette reports Maryland House Detox in Linthicum, Maryland, received a six-month accreditation from the Maryland Department of Health. The center has 16 beds, and two of those have been set aside for Medicaid-eligible patients. Because the center in Linthicum is specifically for detox, it can allow them to shepherd more patients through this first step in addiction recovery before referring them to other centers to complete treatment. The Gazette also reports another facility in Anne Arundel County is seeking to enlarge its number of treatment beds. A Gaudenzia treatment center in Crownsville is working to add 27 more beds by July, with 15 of those to be set aside for detox patients.